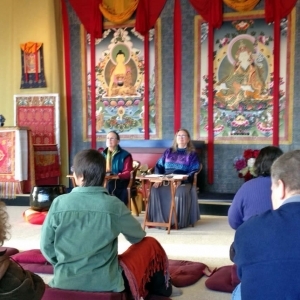 Saying farewell to our vajra sister and sangha lopön Rita Gross is like saying farewell to an era. 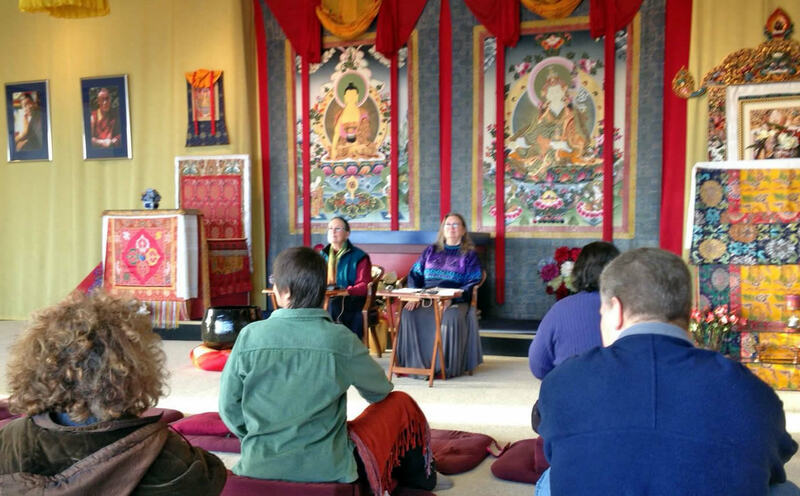 For the North American Mindrolling sangha, it was the pioneer era that saw the launching of Annual Retreat; the inauguration of Lotus Garden; the beginning of the formal Shedra program—and, of course, the History of Buddhism course taught by Lopön Rita. 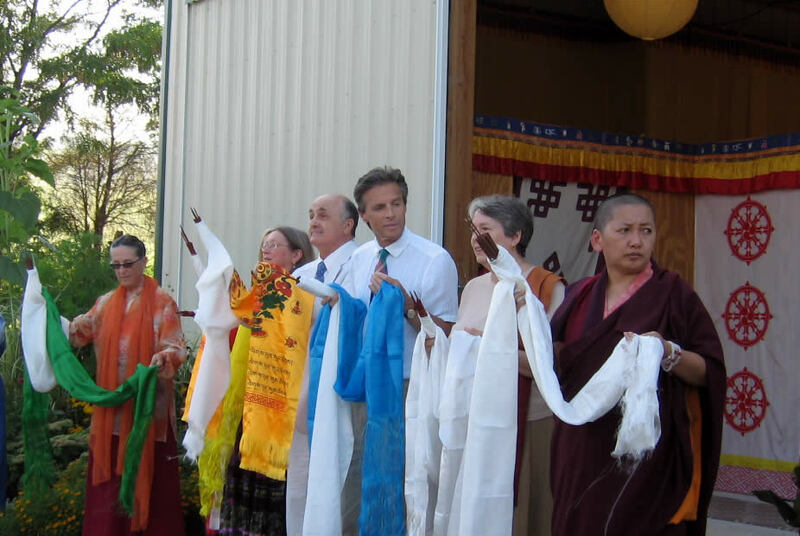 But then, Rita was a pioneer from “day one.” An only child, she was born in 1943, on July 6—a birthday she delighted in sharing with the Dalai Lama—to parents of pioneer stock. She was raised in a log house with no modern plumbing or electricity. She knew how to milk a cow. It was a good life, she said, but not an easy one. 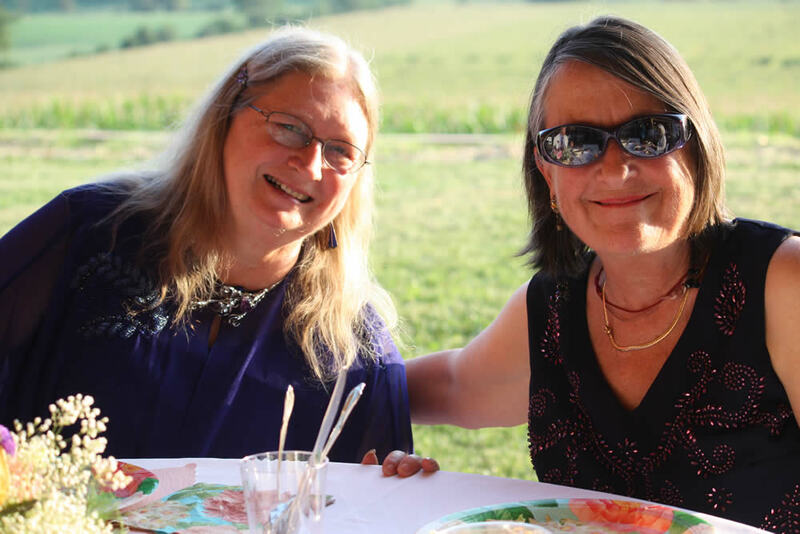 In her teens, she rebelled against her parents’ fundamentalist beliefs and local pastor, whose view of a young girl’s intelligence and independence was dim. Rita struck out on her own, literally and philosophically. Bravery and determination took her to the halls of academe and set her eventually upon the path of Buddhadharma. At the University of Chicago, she studied History of Religion with the legendary Mircea Eliade. This became the foundation of her personal and professional life. 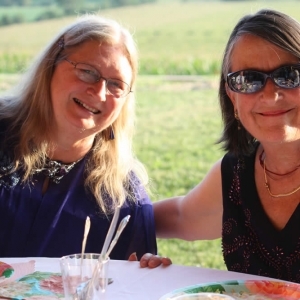 Before turning her sights to Asia, she took up Judaism and learned to pray in Hebrew. These studies and practices were not intellectual trophies; they were a heartfelt quest for spiritual meaning and engaged in accordingly. 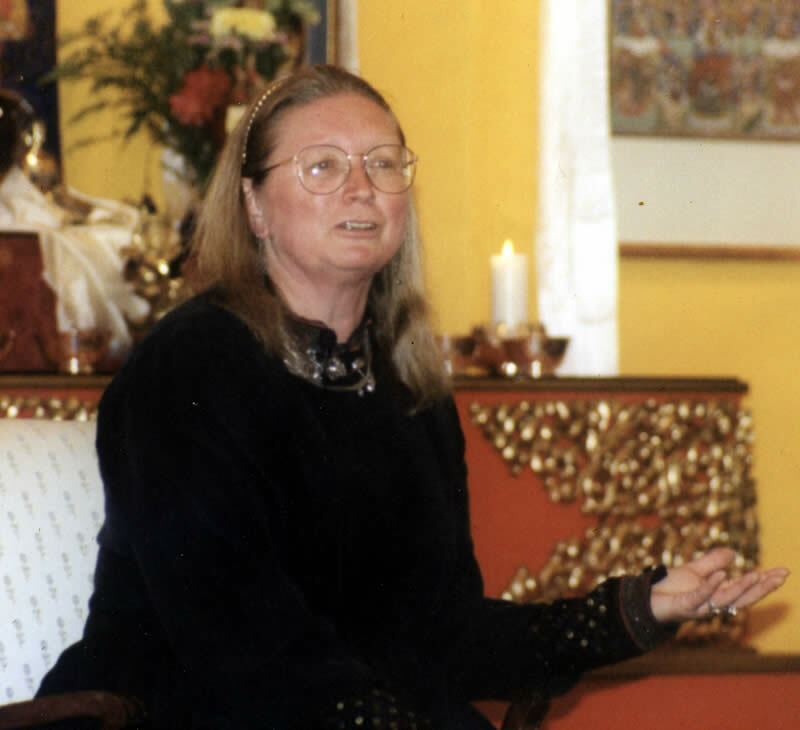 In that spirit, Rita fell in love with the teachings of the Buddha, which led her eventually to Tibetan Buddhist masters, Chögyam Trungpa Rinpoche and, after his parinirvana, Jetsün Khandro Rinpoche and the Mindrolling mandala. These studies and practices were not intellectual trophies; they were a heartfelt quest for spiritual meaning and engaged in accordingly. 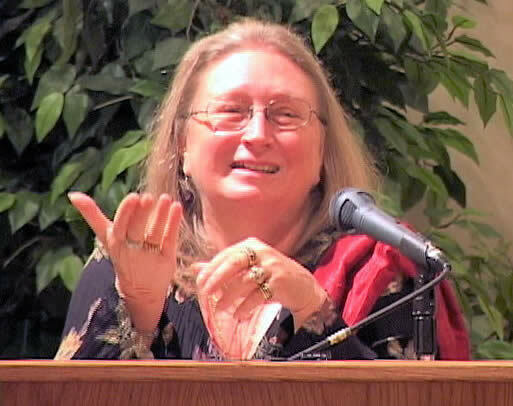 Professionally, most of you know that Rita went on to become Professor Emerita of Comparative Studies of Religion at the University of Wisconsin, Eau Claire; that she was known to buddhist and non-buddhist scholars internationally for feisty, caring, and uncompromising discipline; and for her innovative work on gender and religion, and religious diversity. 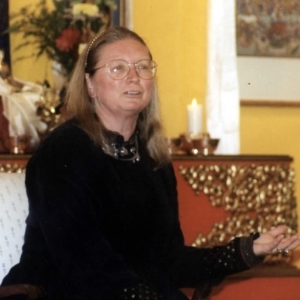 You may know that she defined herself as a “scholar-practitioner,” who prided herself on bringing academic research and Buddhadharma together. 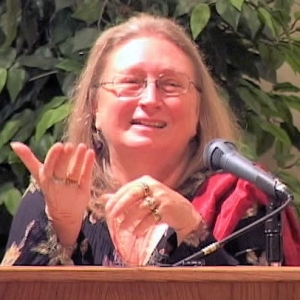 You may know that as past president of the Society for Buddhist-Christian Studies, she was a recognized feminist, theologian, and tireless advocate of “genuine inter-religious dialogue”; and that her many articles and books—including Buddhism After Patriarchy and most recently Religious Diversity: What’s the Problem?—have been called engaging, provocative, penetrating, challenging, and enlightening. 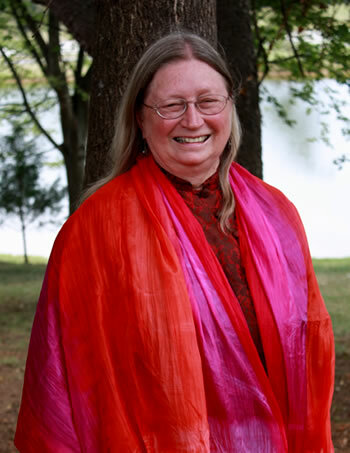 You may also know that she was well known and loved as a senior teacher in the Shambhala mandala. Mindrolling Jetsün Khandro Rinpoche and Lopön Rita along with the other lopöns, await the ceremonial arrival of the buddha statue to Lotus Garden, August 2008. What you may not know is that Rita had many great loves in her life—besides her books, of course. There were fascinating people; exotic places; and on the domestic front, gardens, cats, and an excellent collection of thangkas, textiles, rupas, and jewelry. She was shyly proud of her aesthetic sensibilities. “People don’t know this about me,” she once shared as we ventured out to shop. Lopön Rita was always venturing out to validate something wonderful. 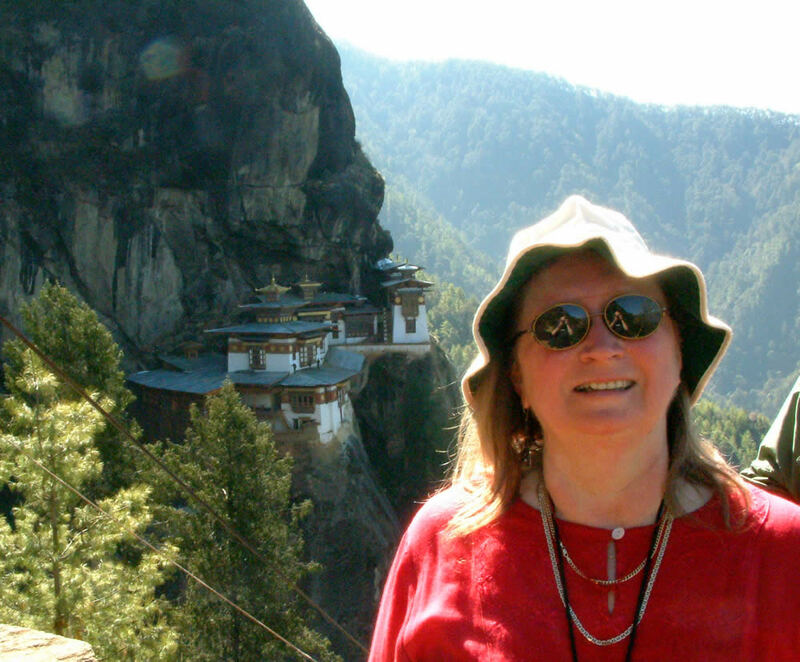 She was a brave pioneer and sangha treasure, whose mind and heart will not soon or easily be matched. 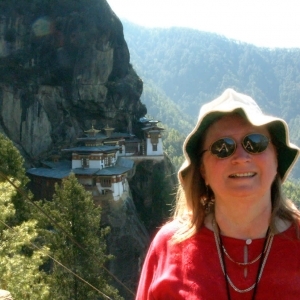 This is what we might hope for Lopön Rita as she ventures forth on this final journey: May the melody of dharma accompany her wherever she goes! 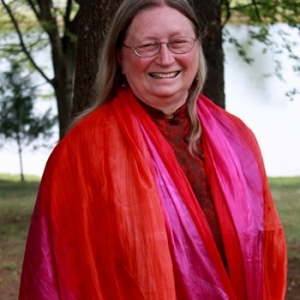 Lopön Rita Gross passed away on November 11, 2015 in Eau Claire, Wisconsin.